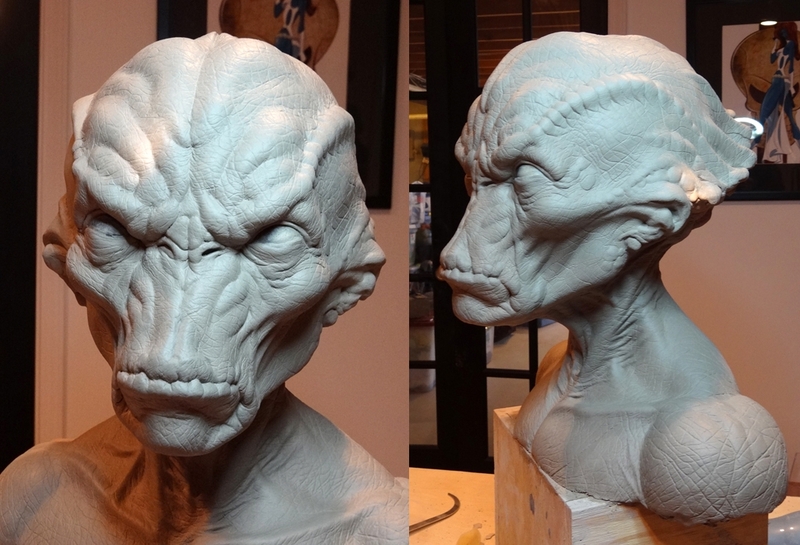 This is a wed clay concept sculpt, I did, of an alien soldier for an independent film i was working on. The film is called The Runaway Sun. Another excellent sculpt! You've got "IT"= It meaning talent.